Hello. 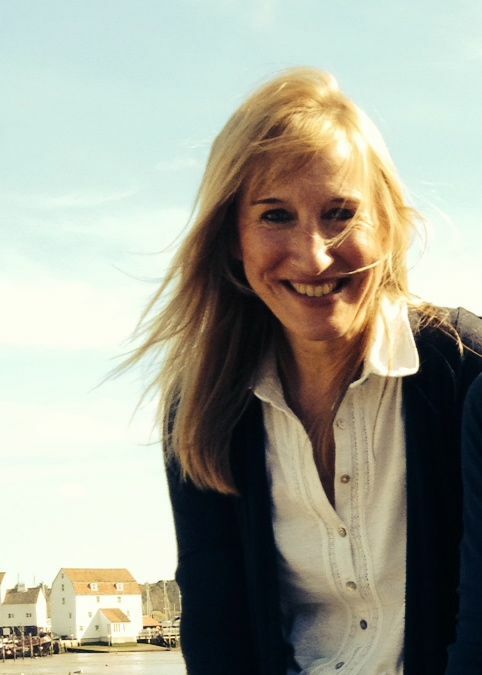 I'm Catherine Larner, a freelance journalist, writer, editor and presenter living in Suffolk. Most of my career to date has been spent covering the leisure industry. Whether this has been health clubs and spas, or visitor attractions and golf courses, it has given me the opportunity to travel all over the world and meet many fascinating people. My writing now encompasses many other diverse topics: excellence in maths teaching, travelogues on Jordan and Morocco, profiles of garden centres and stately homes, sampling restaurants in cathedrals, interviewing authors, artists, designers. In recent years I've been able to indulge my passion for books and writing. I regularly contribute feature articles on authors and literary activities and events for regional and national magazines, and appear on BBC Radio Suffolk as a commentator and as a co-host for the afternoon programme's on-air book club. As an on stage interviewer at events and festivals, I've been pleased to host many personalities and leading names in literature, including Alexander McCall Smith, Robert Peston, Kate Humble, Margaret Drabble, Victoria Hislop, Deborah Moggach, Libby Purves, Michael Morpurgo and Alan Johnson MP.